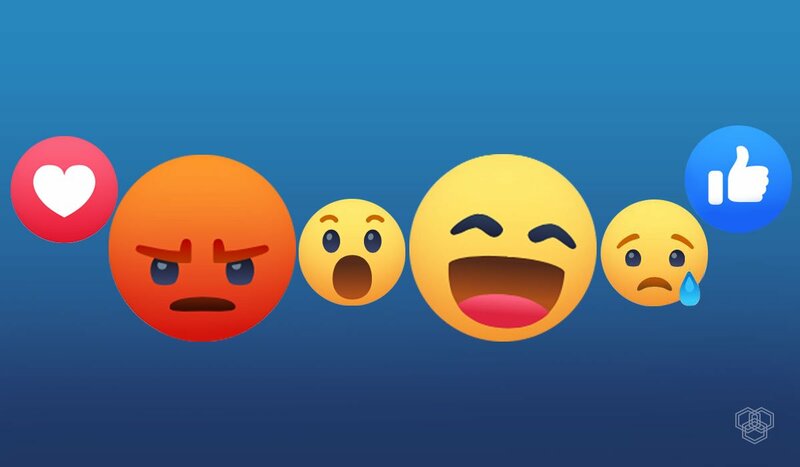 We have just discovered the first instance of Facebook’s new 3D Reactions for smartphones. One of our writers has enabled the feature on his iPhone, but other iPhone users in the office aren’t able to access the feature yet. The 3D Reactions are a lot more lively and really pop. It is difficult to explain the new look, so we’re going to show you some comparison shots we took of the new 3D Reactions side-by-side with the current reactions available to everyone on the Facebook mobile app. Currently, we have only confirmed the presence of 3D Reactions on a single iOS device. We have reached out to Android and iOS users, but no one else seems to have the feature yet. We still don’t know whether or not the feature is exclusive to iOS devices. 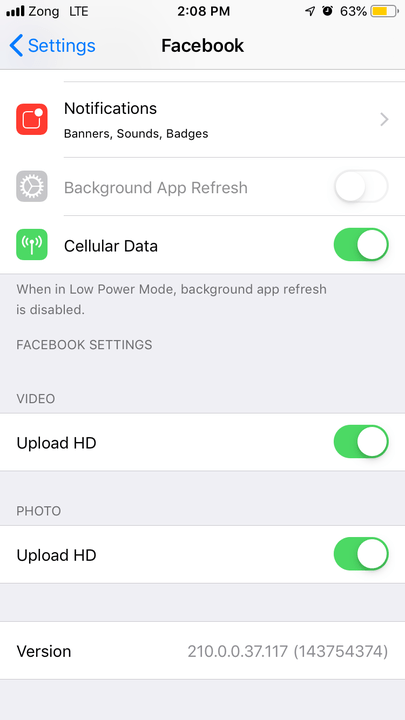 Currently, no Android user is reporting the feature on their app. If you have an Android phone and have 3D Reactions, drop a comment below with your city and Play Store region. 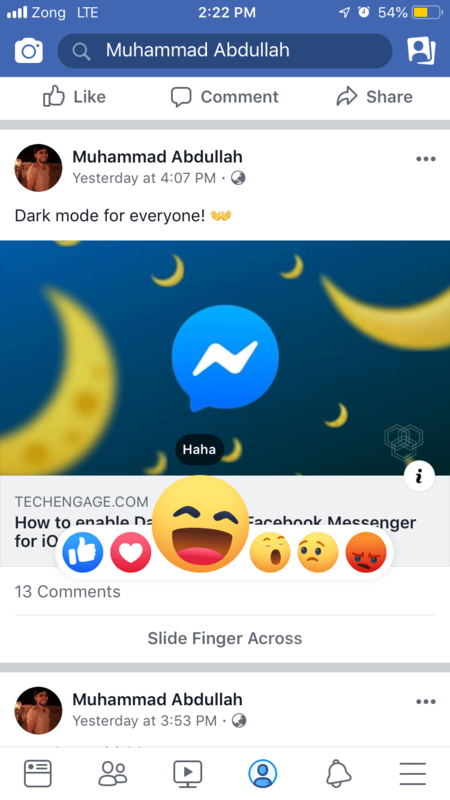 It’s worth mentioning that the Facebook 3D Reactions have been on the desktop version of Facebook for select users in the U.S. and EU for roughly 5 days (as of March 1st, 2019). The above Tweet demonstrates the new Facebook 3D Reaction working on a desktop. We will now share our use of them on an iPhone. Here is a comparison gif showing the old and new reactions. While we are still figuring out who will have access to the 3D Reactions, we would like to hear from our readers. 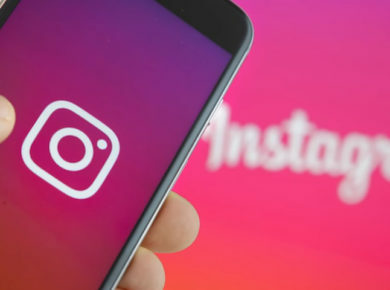 If you are currently using the feature, let us know in the comments section. Make sure to mention your phone OS, country, and Play Store/App Store region. Seeing as how the new feature has done a good job of staying under the radar, we can only hope that a global rollout happens soon. Facebook first introduced reactions in 2016, giving users more freedom of expression over just having a “Like” button. The buttons have since had temporary or region-based reactions such as Thankful, Airplane, and the LGBT Pride Flag.